The coffee-tea palette (as you an already guess) is made up of several shades of browns – from the lightest beige to the darkest espresso. It’s a very earthy and neutral collection that can make a space seem extremely soothing and relaxed. 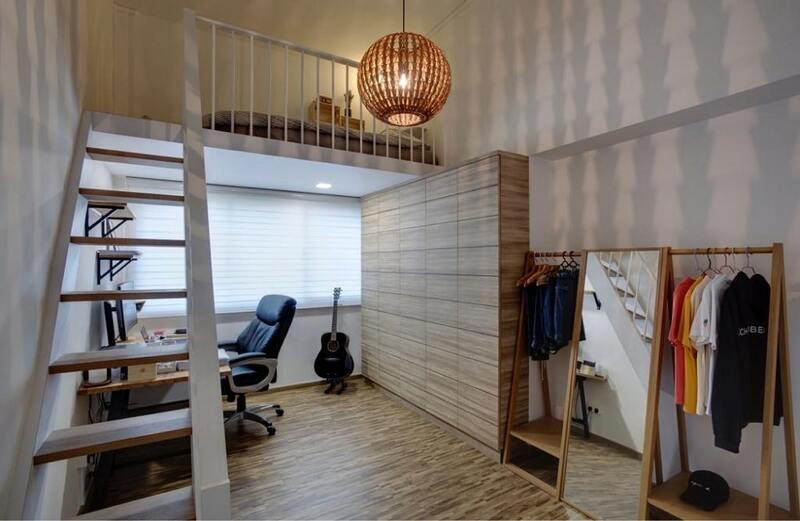 You must be thinking how you can make a fun interior design from such a basic and monotonous colour scheme, so here are a few awesome inspirations to get you started! 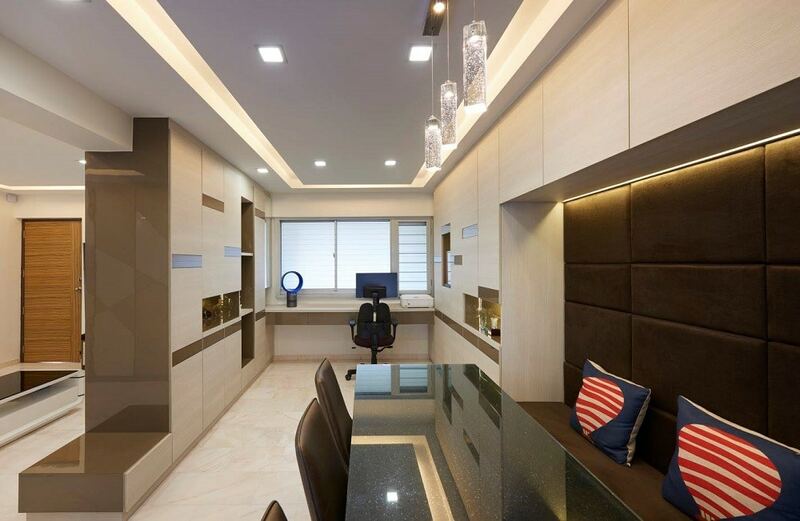 The elegant sophistication of this interior design is thanks to the expert application of the coffee-tea palette. The tone has been set by the lightest oak hues in the main design elements such has the media and accent walls. The beige floor with its understated texture complements the whole look while the espresso hued sofa upholstery provides some pretty great contrast within the whole setting. The best part about the coffee-tea palette is that it can be easily paired up with a lot of vibrant colours. 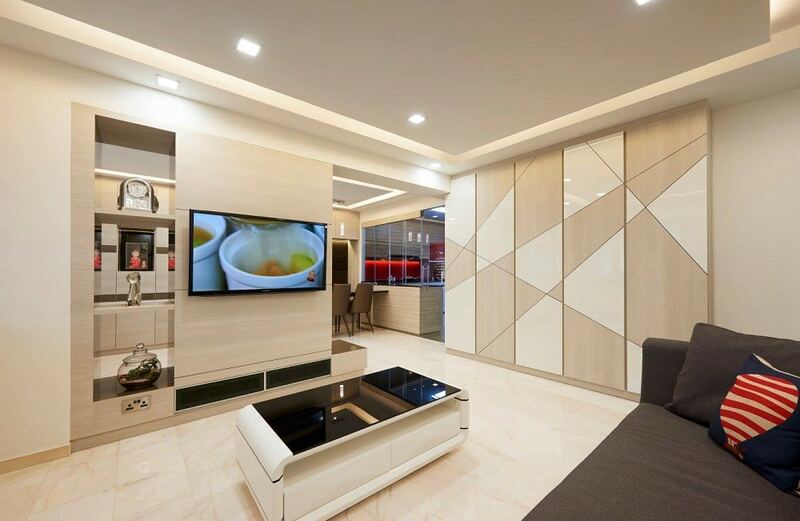 You can look at this kitchen interior design as an inspiration. While the cabinets and shelves have all been done in a beautiful brown colour, the floor grounds the whole space with its artfully muddy hue. 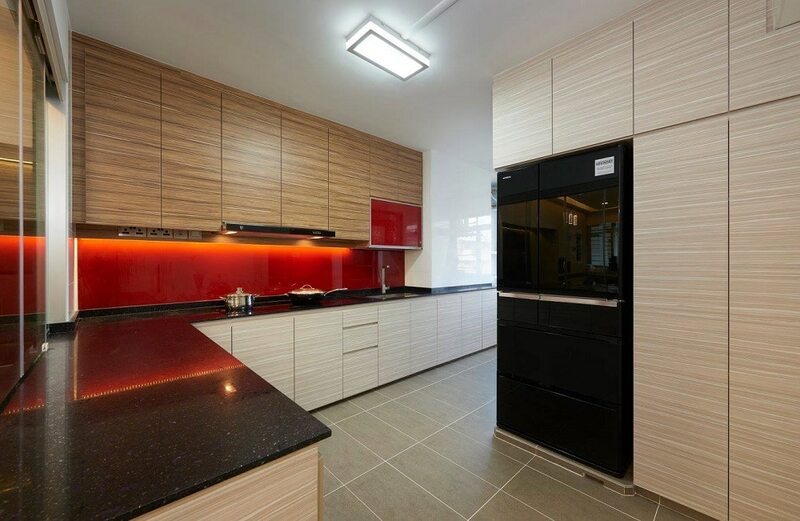 But it’s the combination of red backsplash and black countertops that truly add charisma to the whole room. Single toned colour schemes – especially ones that are derived from the brown family – have to be very carefully articulated so as not to seem boring. Just take a look at this study room for inspiration; it features a uniquely inspired dark-light coffee-tea palette that is underscored by beautiful patterns, textures, and furniture designs for added personality. One amazing way to make your coffee-tea palette stand out is by using innovative light fixtures and their unique incandescent patterns to make the ambiance interesting. If you look at this bedroom-come-study, you’ll notice how the centerpiece light fixture sets the tone for the whole space. It’s not only an amazing focal point, but it’s also acts an element that harmonized the entire colour scheme with its gold-on-brown glow. You can add a bit of milk to your coffee-tea colour scheme by emulating white in your colour schemes. This kitchen interior design is the perfect example of that. 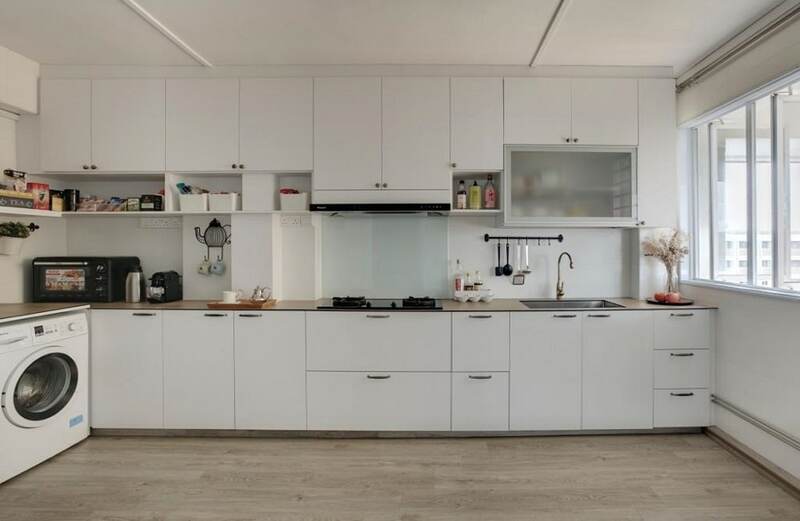 With its stark white cabinets and light brown floors it delivers a totally amazing Scandinavian look that can blow anyone away.